Today is International Ask a Question Day. This day happens every year on March 14, the anniversary of Albert Einstein’s birthday! Albert Einstein was a scientist who thought it was important to always ask questions, be curious and learn. 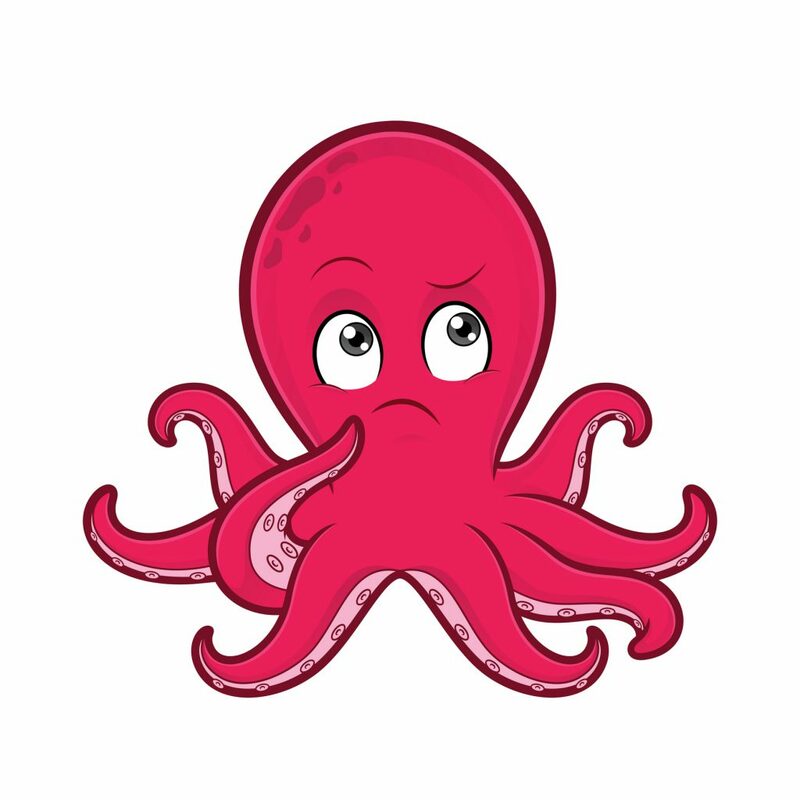 In the spirit of learning, make sure you ask lots of questions today! If there is something you want to know, a good way to learn is to ask a teacher or parent who might know the answer. Asking a question is one of the best ways to learn new things! What better way to celebrate Digital Learning Day than making slime with Dr. Zed? Did you love this slime video? Let us know in the comments below! 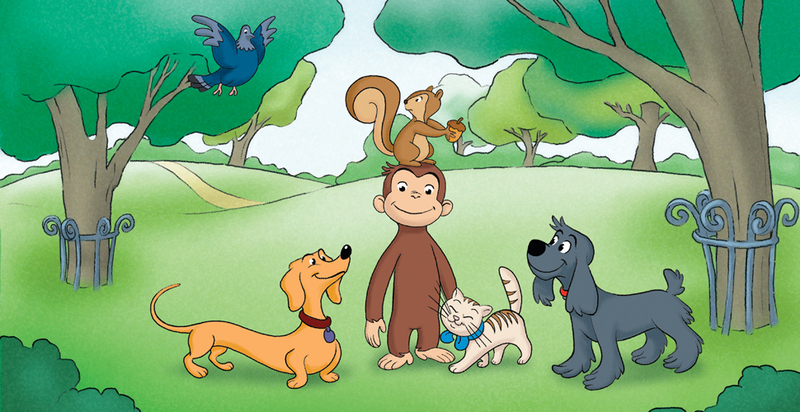 If you’re a Curious George fan, tune into season 5 of Curious George on Family Jr.! Your favourite lovable and funny monkey is back and up for all kinds of adventures; including helping his favourite band find somewhere to play, learning about acoustics, riding the subway and entering a Soap Box Derby race! New episodes air Mondays at 6:40 p.m. ET on Family Jr. Check your local listings for more details. Owlkids intern Sarah is back at it with a great craft idea. Have fun! Who loves playing with clay? I know I do! You can make so many different things with clay; like animals, cars, and plants. 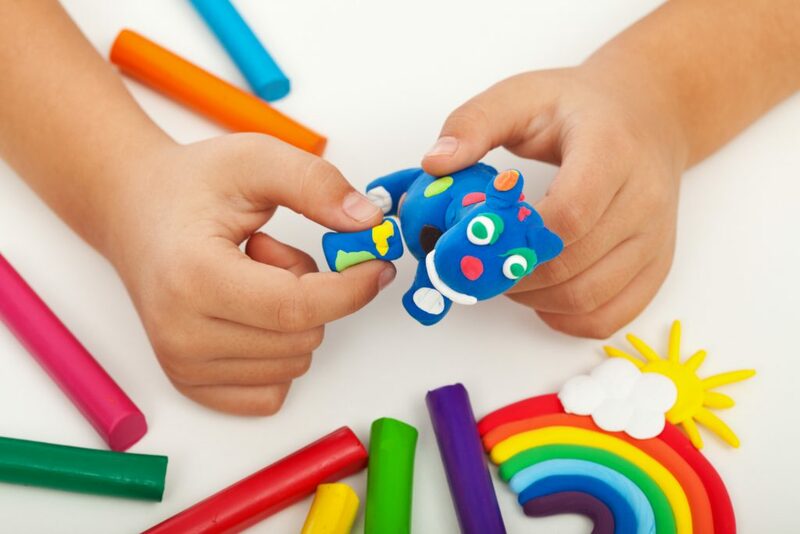 Try making your own colourful clay with this recipe! Put all of the ingredients in the mixing bowl. With your hands, mix the ingredients together until the mixture is squishy—like clay. Tip: Add glitter to your clay for some razzle dazzle! When you’re finished playing, cover your clay and keep it in the fridge to keep it fresh! Bees are great! They’re pollinators, which means they help grow the fruit and vegetables we eat, and some even make honey! 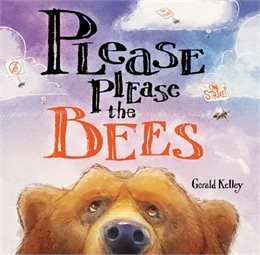 If you love bees as much as we do, check out the book Please Please the Bees by Gerald Kelly. This book is about a bear named Benedict who wakes up one day to find that his favourite snack (honey!) is missing from his jar. It turns out, the bees who make Benedict’s honey have gone on strike! Benedict must now try and please the bees so they’ll fill his honey jars again. How? You’ll have to check out this book to find out! This book has some great facts about honeybees and tips about how we can help them. If you end up reading this book, leave a comment telling us what you think!